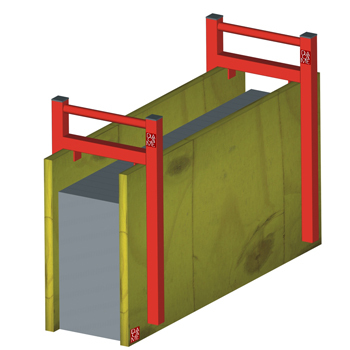 We have two different reticular Slab Formwork systems. 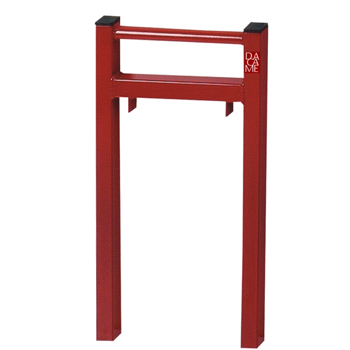 They consist of an omega-shaped joist which allows a perfect adaptability of the board. 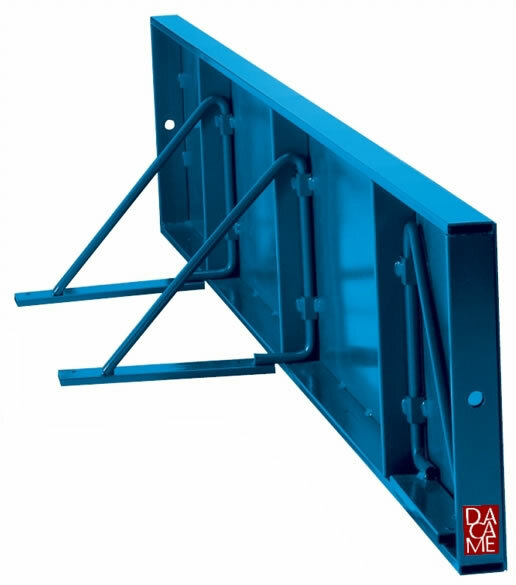 The connection system allows a quick assembly by means of a bolt and a hinge. Reticular Slab System for boards 0, 97 m & 1 m in lenght: It only consists of main joist bearers and Omega-shaped joists, both available in different lengths, to get quick assemblies thanks to its simplicity. Reticular Slab System for boards 1, 97 m & 2 m in lenght: It consists of main joist bearers, on which Omega-shaped joists, and intermediate joists are alternated in order to provide an optimal support of the board. The casting joist bearers allow reusing the current material in the next floor slab. 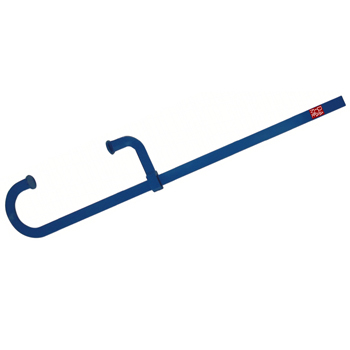 The H-Shaped support is designed to carry out quick and simple formwork structures. The retaining walls are based on a folding support for easy warehousing and transportation. 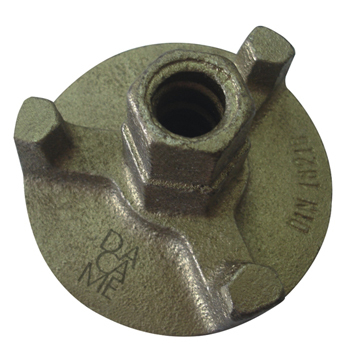 We also provide formwork accessories such as Hammer Clamps, Tie Rods and different kinds of nuts.